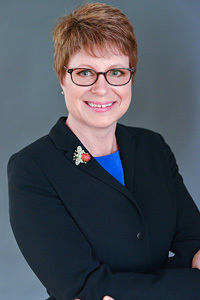 Melissa St. Clair, owner of Paper Chaser will provide a webinar: “Small Business/Major Operation” as part of the 16th session of the VA Virtuosos Virtual Assistants Online Conference (#VAVS) on Tuesday, April 24, 2018 at 3PM PDT, 4PM MDT, 5PM CDT, 6PM EDT. #VAVS stands for Virtual Assistant Virtuoso Seminars. The #VAVS 16 theme is Virtual Assistant Growth MIB (Mindset, Income, Business). Attendees will learn new business strategies together in a group environment online and share tips with each other on how to succeed working virtually. 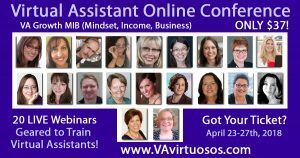 The VA Virtuosos Virtual Assistants Online Conference will run April 23-27, 2018. Cost for the five day online training conference is $37.00 and seating is limited. For more information about the Online Conference or to register, visit http://bit.ly/VAVS16register. Paper Chaser is a virtual-based company owned by military spouse, Melissa St. Clair. 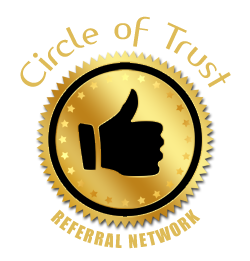 Since 2006, Paper Chaser has been helping busy solopreneurs get out from behind the desk and back into their business to focus on sales, service, and networking by handling a variety of administrative office tasks remotely, including client communications, internet research, project assistance, and more. 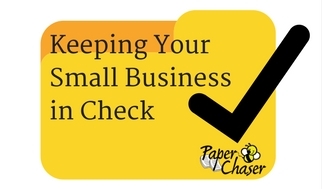 If you’d like more information about this small business or being a military spouse business owner, connect with Melissa St. Clair at 910.389.5771 (EST); email: melissa@paperchaserbiz.com. 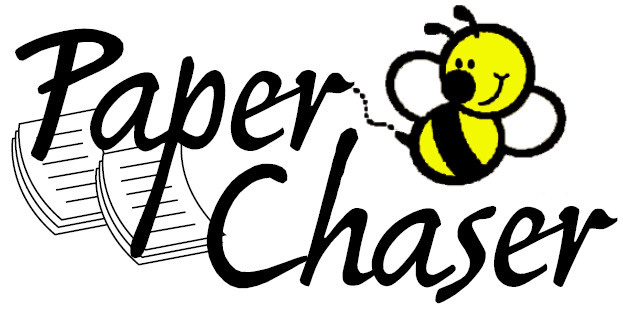 Find Paper Chaser on the web PaperChaserbiz.com. For more information about VA Virtuosos Virtual Assistant Online Conference, visit their website page at: http://vavirtuosos.com/.